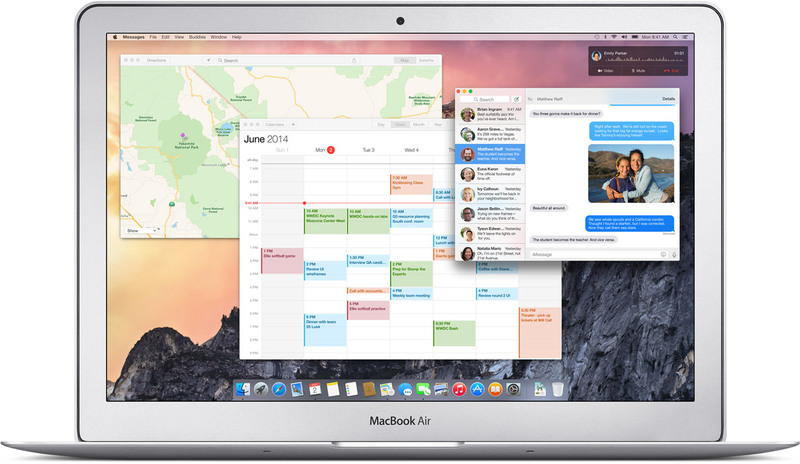 Handoff, arguably the coolest feature of the upcoming OS X 10.10 Yosemite, may not be available to all Mac users. In case you’re not familiar with Handoff, it’s part of Continuity, a new feature designed for seamless transitioning between iOS devices and Macs. German blog Apfeleimer [Google translate] notes that Continuity/Handoff need power-efficient Bluetooth 4.0 supported on both ends, for proximity sensing. The Bluetooth 4.0 requirement would make the following Mac models Handoff-compatible: the mid-2011 MacBook Air, mid-2012 MacBook Pro, late-2012 iMac, mid-2011 Mac mini and late-2013 Mac Pro and above. As the iPad 2 lacks Bluetooth 4.0, its owners won’t be able to enjoy Handoff. Speaking of which, the iPad 3 was the first tablet with support for the protocol. On the iPhone side of things, the iPhone 4s and later models support Bluetooth 4.0. AirDrop is similarly limited to devices that support Bluetooth 4.0. However, AirDrop comes with the added baggage of modern Wi-Fi chips that support the secure peer-to-peer Wi-Fi Direct wireless transfer protocol (which Handoff does not need at all). 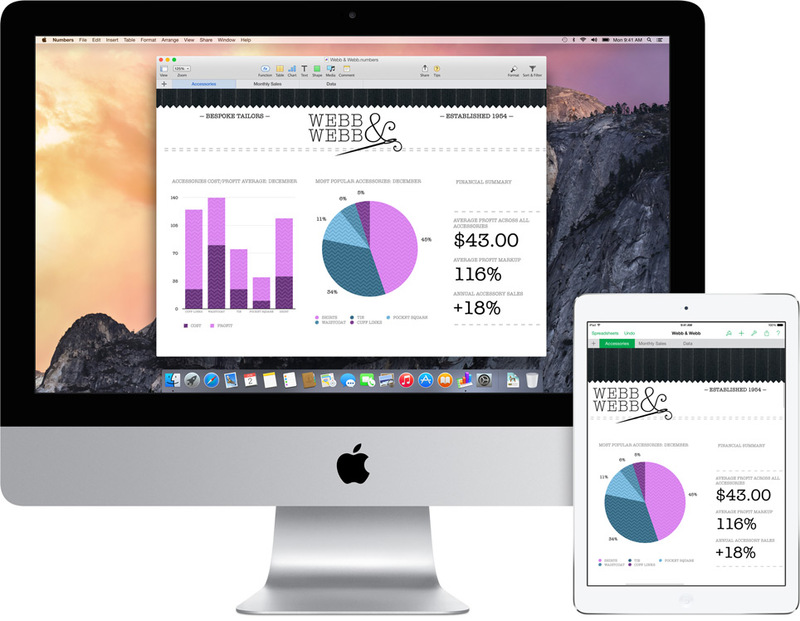 Apple on its part has yet to list Handoff hardware requirements. For what it’s worth, many people are reporting difficulties getting Handoff to work in the first betas of iOS 8 and OS X Yosemite. I run both iOS 8 and Yosemite, my devices are all Bluetooth 4.0 yet Handoff is refusing to work and I couldn’t get it run properly. Be that as it may, Handoff is pretty seamless. 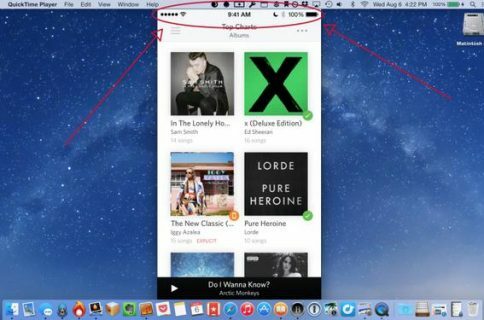 After your Mac detects an iOS device within Bluetooth 4.0 range, iOS 8 and OS X Yosemite establish a secure connection over which an iOS device advertises a user’s most recent activity, or vice versa. If a compatible app from the same developer is installed on both devices, users can click a task icon in the Dock – or pull up an app icon in the lower left corner of the Lock screen on an iOS device – to continue right where they left off. Thanks to Continuity/Handoff, you’ll be able to receive and make phone calls on your Mac, receive and sent text messages on your Mac via the Messages app and enjoy a new zero-configuration Instant Hotspot feature. In addition to Bluetooth 4.0, Handoff requires all devices to be signed into the same iCloud account. Apple’s stock apps like Mail, Safari, Pages, Numbers, Keynote, Maps, Messages, Reminders, Calendar and Contacts all have built-in support for handoff, and third-party developers can also integrate the feature directly into their apps using the new iOS 8 APIs.